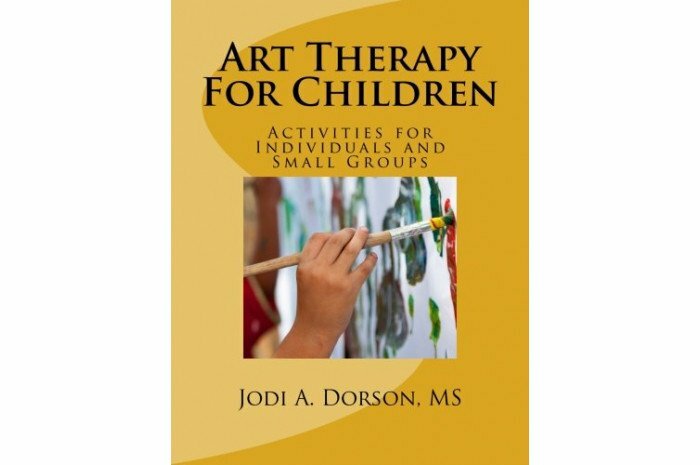 This resource contains over 24 step-by-step fully illustrated creative art activities that can be utilized with individuals or small groups in a variety of settings. 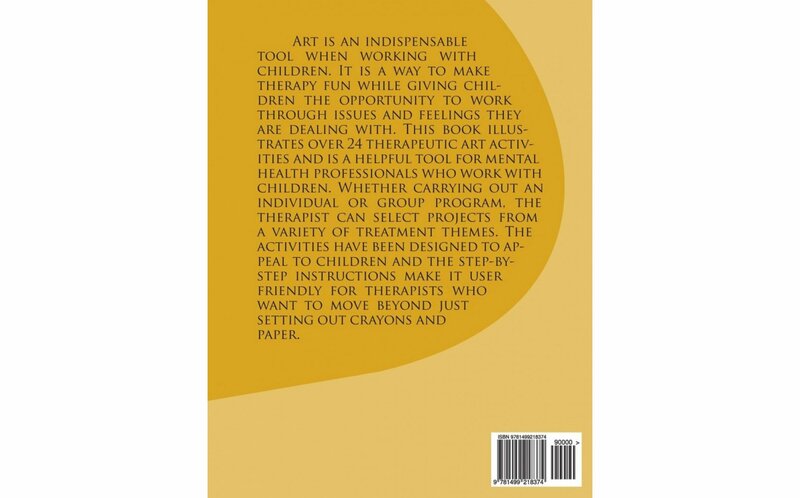 The therapeutic themes addressed include feelings, self-esteem, anxiety, challenges, and grief. 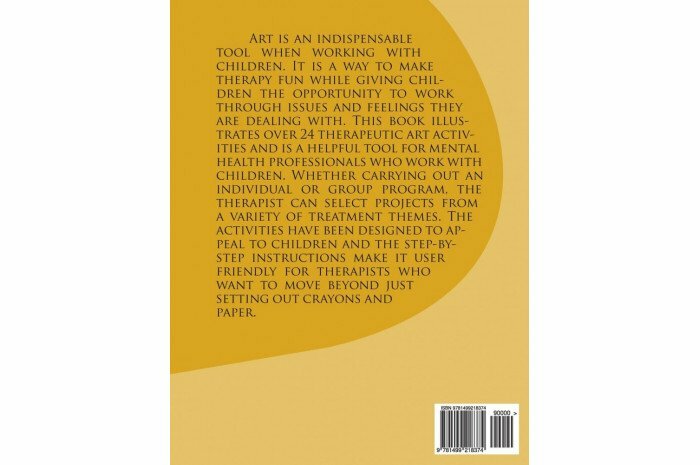 This book is a user friendly tool for any mental health professional working with children and who wants to move beyond using just worksheets and crayons in his or her therapy practice. 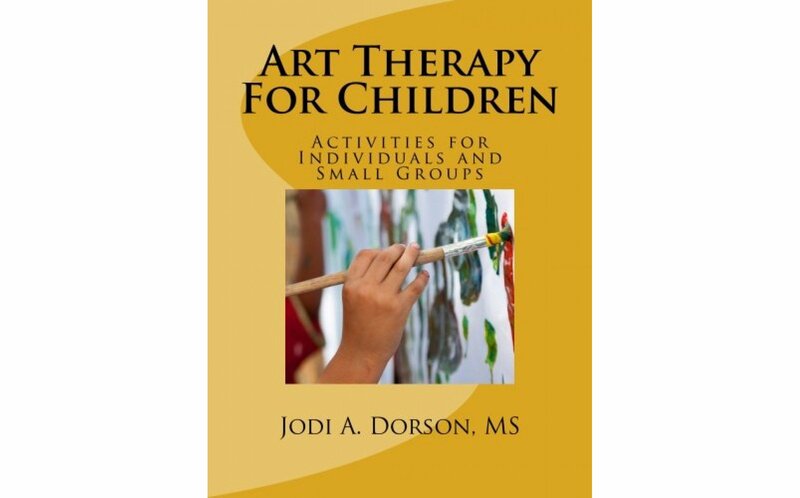 Jodi A. Dorson has over twenty years experience working with children in a variety of settings. She is a graduate of California Baptist University with a Masters of Science degree in Counseling Psychology. She currently works in a private practice setting in Riverside, California.